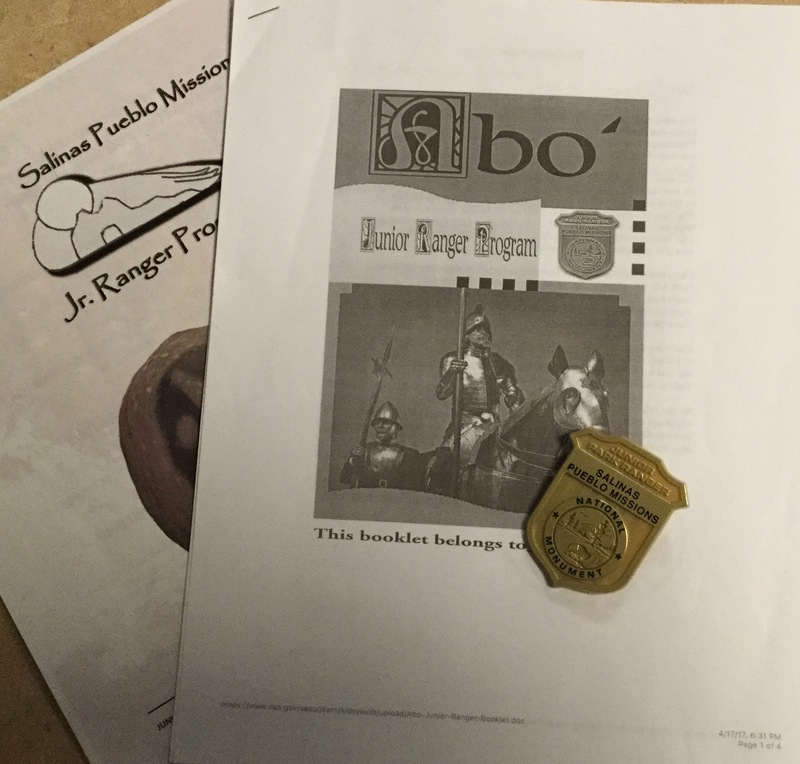 While traveling through New Mexico I wanted to complete this Junior Ranger program. Before leaving home I had printed the three sections for this program. Salinas Pueblo Missions NM has three sites, miles apart from each other. 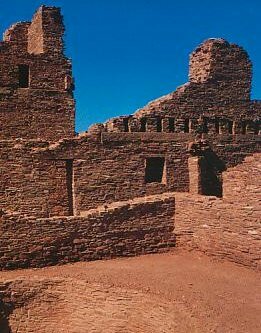 Each site has ruins of the mission churches built by the Spanish, but each site also gives the early history of the Puebloan people who lived here before the Spanish arrived. The booklet online is different from the booklet provided on site, either booklet will allow you to earn their Junior Ranger badge. I completed the online booklet, a couple of pages for each of the three locations. The only difference I found between the booklets was the one given on site includes a fourth location, park headquarters in Mountainair. You can earn the badge by only visiting one site, however you can earn ribbons from each site as you complete the site-specific pages. Neither program booklet has any age groupings or upper age limit, so this program is considered Senior Friendly. I was fortunate to be able to visit all of the sites, the three missions and the headquarters. All of the staff were welcoming of this senior working on their Junior Ranger program. Basically each site’s pages included a story about the site, then some questions to answer and a word search. The online booklet could be completed without visiting the sites, whereas the booklet you can pick up at any of the sites does require completing some of the activities on site. 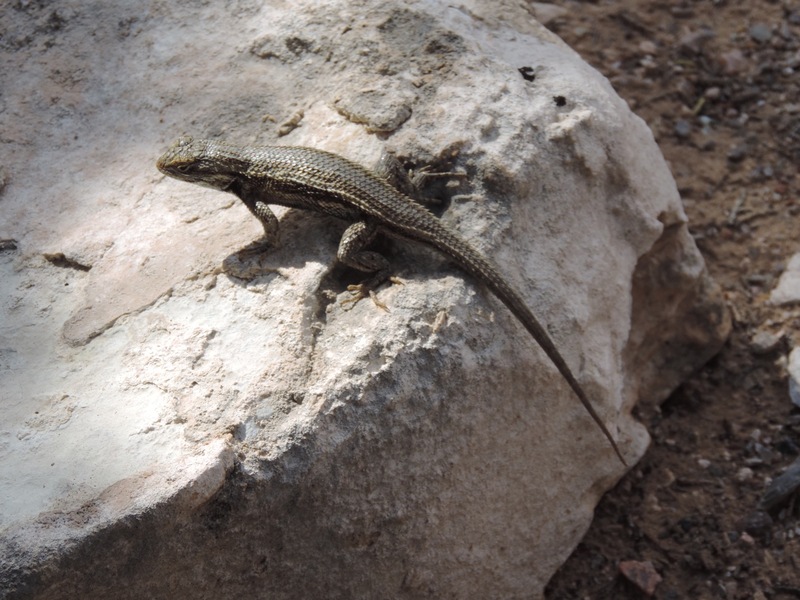 After visiting all three sites; Quarai, Gran Quivira and Abo and having the booklet signed off at each site I received the Junior Ranger badge.